Dr Keith is registered as a General Dentist in New Zealand but has a formal Masters Degree and extensive training in Oral Surgery from overseas. He completed his BDS in 1996 and MDS in Oral & Maxillofacial Surgery in 2000. He completed the New Zealand Dental Registration Examination process in 2006 and is now a registered General Dental Practitioner who has a very special prime focus in Oral Surgery and Intra-Venous Sedation. He has 5 years of previous Clinical Teaching and over 22 years of clinical experience having worked Overseas, Australia and New Zealand. He is also a Member of the New Zealand Dental Association, International Association of Oral & Maxillofacial Surgeons, Fellow of the International Congress of Oral Implantologists, Member of the Association of Oral & Maxillofacial Surgeons of India and Member of New Zealand Society for Sedation in Dentistry. He is also registered with the Australian Dental Board and has served as the President of the Canterbury Dental Association in 2015. When not working, Keith enjoys spending time with his family, travelling & relaxing with a single malt when he can. 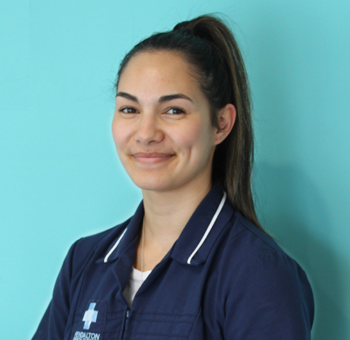 Born and raised in Christchurch, Amy graduated from University of Otago in 2009 with a Bachelor of Oral Health. 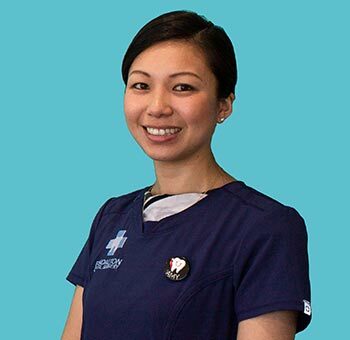 She spent a few years practicing in different dental practices in Christchurch and two years in Newcastle NSW before joining Fendalton Dental Surgery. Amy's focus at Fendalton Dental Surgery is to provide gentle, thorough care as well as guide you to the best possible dental health. When Amy is not working she enjoys spending time with family, reading a good book and has recently started enjoying running and biking.